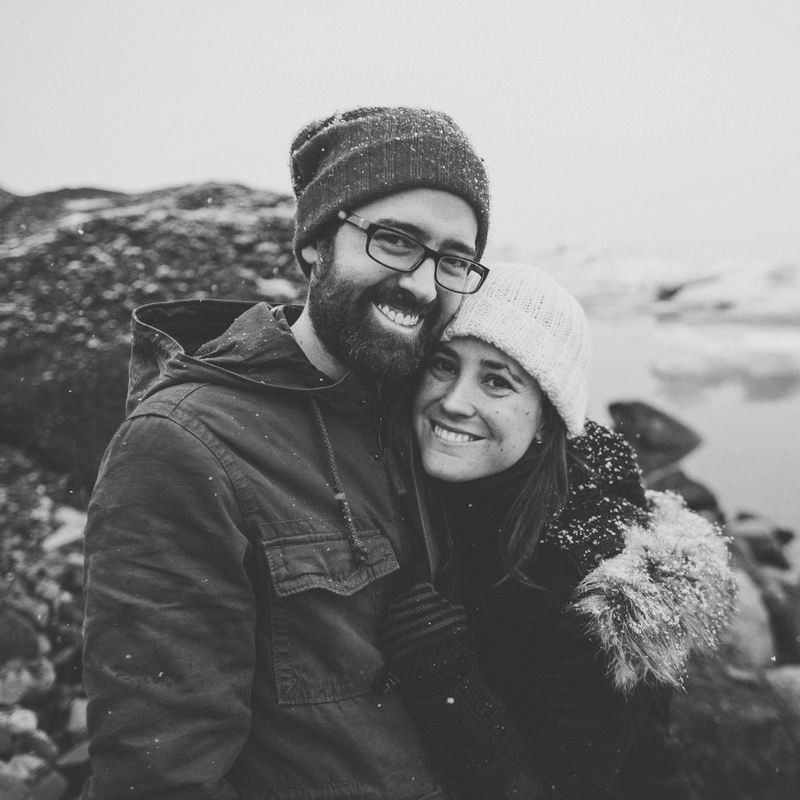 Jenn and Dave are a husband & wife photography team specializing in lifestyle, travel, and family photography. With a passion for finding beauty and magic in the ordinary moments around them, they believe photographs are time capsules of little stories & truths that might otherwise be missed or forgotten. They describe themselves as documentary photographers, and by this they mean that they believe photos should capture the true emotion & the connections that mean something to us as people.